According to an eyewitness, the former basketball player is spotted ‘touching’ the reality TV star’s head and ‘playing with her braids’ while talking at the annual festival. This is surely an unexpected development. 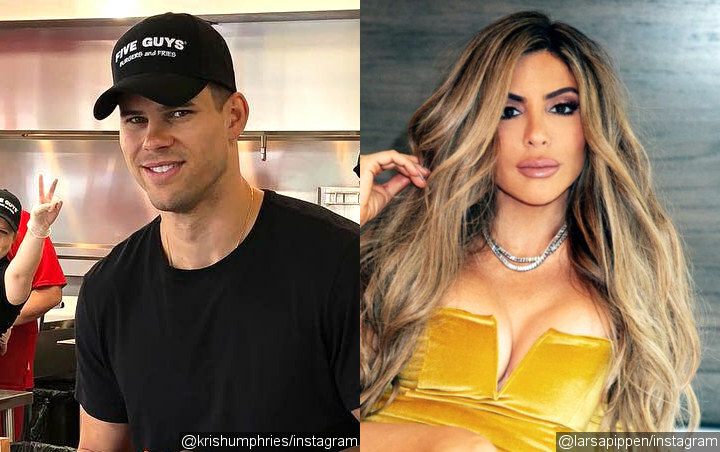 Following his divorce from Kim Kardashian, Kris Humphries sparked dating rumors with her best friend Larsa Pippen. According to Us Weekly, the two stars were spotted hanging out and getting friendly at the 2019 Coachella Valley Music and Arts Festival on Saturday, April 13. Even though he’s so much taller than Larsa, he still got to enjoy a chat with the 44-year-old because he was seen leaning down to talk to her. But after he left to get another drink, he stopped to talk to an unidentified woman. It’s been years since Kris and Kim finalized their divorce following their 72 days of marriage. Kim is now happily married to Kanye West, with whom she shares three children together: North, Saint and Chicago West. The couple, who tied the knot on May 24, 2014, is currently expecting their fourth child, a baby boy, via surrogate.